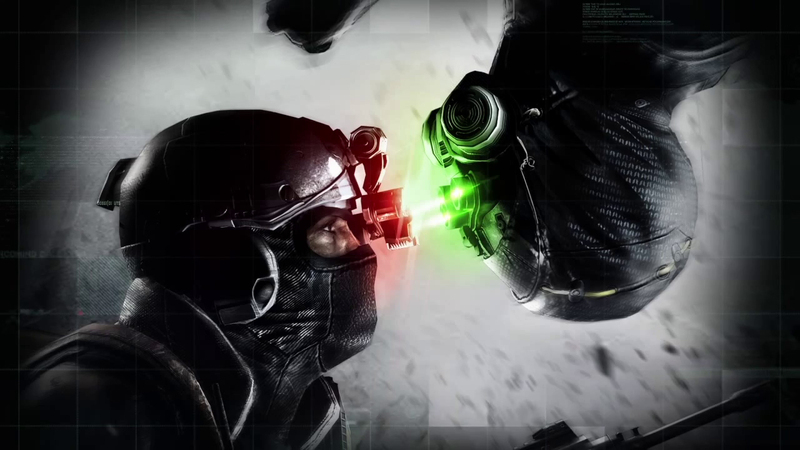 Community Developer Zack Cooper introduces the mode and displays a few of the features of the 4v4 Blacklist version of the mode. Firstly, the perspective will change based on your class: Mercs get a first person view, while Spies will operating in third person. Of course, each class will operate with distinct objectives as well: in the video the Spies get cool gadgets, use EMPs, perform stealth kills and hack into computer systems. This isn’t a game where you can be a lone wolf, either; teamwork is vital to success. Check out the video below to see a Spy in action. Are you ready to jump into Spies Vs Mercs? Tell us in the comments, or find us on Facebook and Twitter!